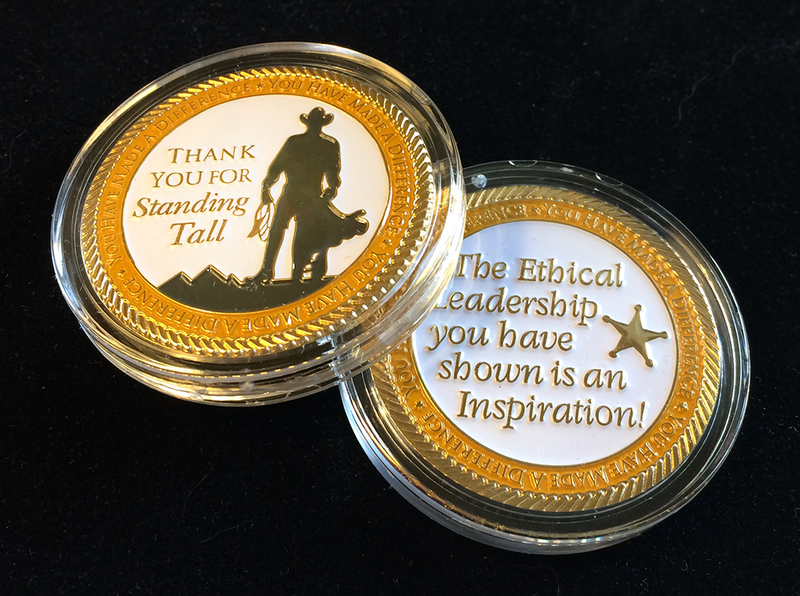 These beautiful coins are the perfect way to recognize someone for Standing Tall and Making a Difference. Each coin comes in it’s own clear case and weighs one solid ounce. 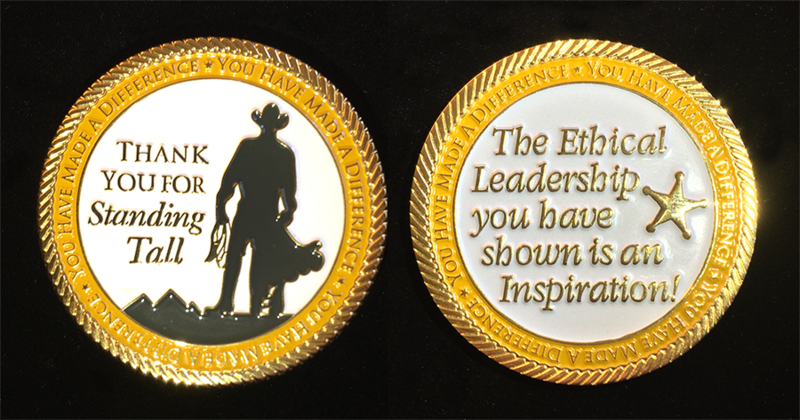 The coins are available for $12, plus $2 for handling and shipping via standard USPS. To order simply click “ADD TO CART” and input the number of coins you would like. Larger orders are available at a discount. For more information, or if you are ordering from outside the USA, please contact the distribution center at info@alvarezgroup.net or call (323) 876-4808 or fax (323) 876-4545. Additional shipping fees apply to international orders.